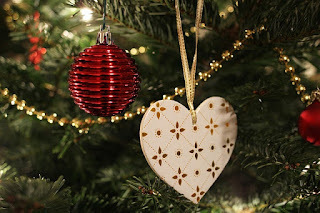 I had a most delightful holiday celebrating with my family & friends and reminiscing about fond Christmas memories of years gone by. The month of December is always a busy time of year... mailing the annual Christmas cards and the hustle and bustle of shopping til you drop. Gift giving isn't my strong suit. I stand in the aisles of stores with eyes glazed over, or pouring over the Internet looking for that unique and "perfect gift." 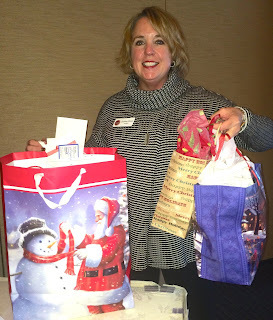 But when I think of gift giving with regards to Delta Kappa Gamma, it's a no-brainer! I believe membership is the "perfect gift" to offer any outstanding & dynamic educator. Perhaps, while volunteering in your grandchild's classroom, you discovered that bright-eyed young teacher who has a fresh outlook on education. 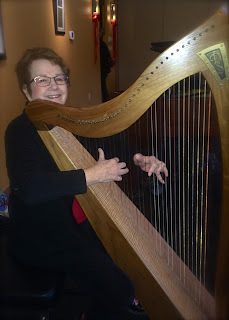 Why not invite her to learn more about how she could become a "key woman educator who makes a difference worldwide and how to take advantage of all the benefits DKG has to offer?" One moment that altered my life path took place 34 years ago, just a couple of weeks into the new school year. I received a lovely gold embossed personal invitation in the mail asking me to join this group called The Delta Kappa Gamma Society International. Since I had never heard of this Society before, I immediately thought of a college sorority of some sort...I asked myself, "Is this legitimate? How did they get my name? Why did they want me to join? What were these people going to do to me when I get there?" But, after talking it over with my husband and out of curiosity, I did RSVP to accept the invitation. As I was escorted into a dimly lit banquet room, I spied a table beautifully set with a white tablecloth, 3 tall red candles in brass holders, in the middle of the table was a vase of red roses, the official DKG crest and a Bible. As we all stood around the table in the glow of candlelight, I listened intently to members reciting the purposes of Delta Kappa Gamma. The final moment came when I was asked to sign the initiation register. We joined hands in a circle and I listened as members sang the DKG song. It was then I realized the pride of membership & belonging to such a group of distinguished ladies, and it made me extremely proud to have been asked to become a part of this honor society. Do you remember your initiation? So began my DKG journey that night…I overcame my apprehension and I embraced the opportunity. I chose the path to become a part of this wonderful organization and that has made all the difference. But, I wonder what the difference would have been if I hadn’t received and accepted that invitation. I think of the many excellent educators today who still are unaware of DKG…educators who may never know our vision, the ideals, and the lifelong friendships that are made when belonging to this Society only because that critical first step of being invited was never offered. I listened once to a TED TALK by Simon Sineck about inspiring action”. He stated quite simply, “If we talk about what we believe, we will attract those who believe what we believe." Together, let's think of the many ways we can effectively share our information, so others believe in the ideals and benefits of Delta Kappa Gamma. 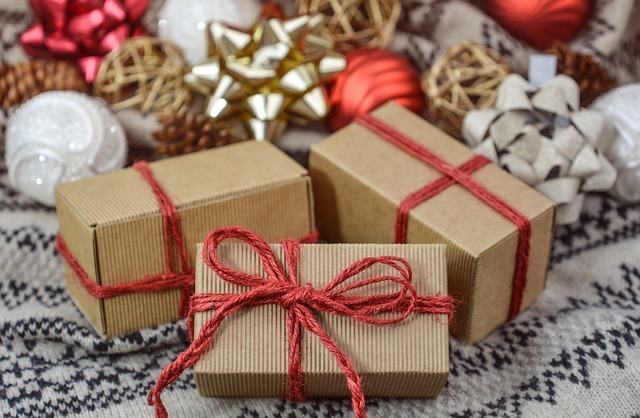 Offering the Gift of Membership is one of the best ways I can think of to help make a positive impact on education, to inspire & support educators, and to advocate for women and children's issues. 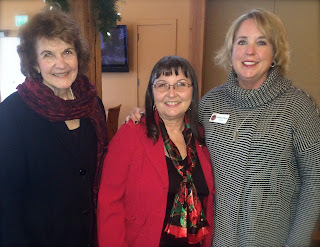 The Gift of Membership in DKG can and does make a difference! Honoring Our DKG Heritage: Eta Chapter was organized April 18, 1942 in Spokane by Florence Peterson, Alpha Sigma State President. Since its creation, Eta Chapter has served a wide range of urban and rural members in and near Spokane. There are members from Kettle Falls, Davenport, Ritzville, Sprague, Cheney and various areas of Spokane. The early years were spent with wartime activities, study of legislation, and teacher recruitment. In 1943, a study of "Pioneer Women in Education" was begun. Pioneer teachers were honored at a special program. A sculpture, "Pioneer Women," was made by Nan Wiley and placed in a Spokane museum. (from Golden Anniversary of Alpha Sigma State 1941-1991). 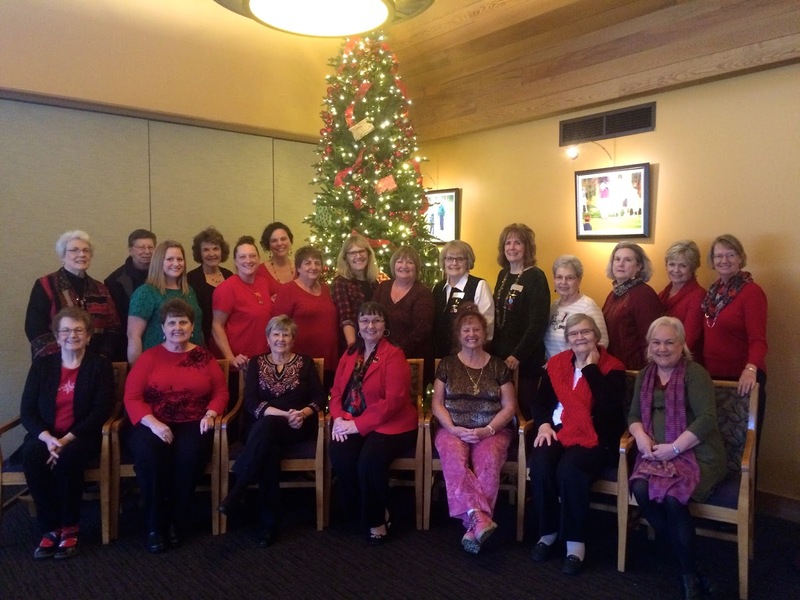 Eta Chapter (Spokane) members donned their gay apparel and gathered together for their annual holiday brunch on Saturday, December 9, 2017 at the beautifully decorated Manito Golf & Country Club. It was a festive affair with music provided by members Paula Clark on harp & piano, and a fun sing-a-long of holiday carols led by Heather Clark-Villa. Eta Chapter Second Vice-President Joan Polzin introduced guest presenter Christine Weaver, Lawyer and Founder of the local non-profit organization Breast Intentions. Members listened intently as Christine shared her passion to care by describing how the "Fill Your Cup" program provides professionally fitted bras to underprivileged girls and women. For the past three years, Breast Intentions has partnered with transition programs such as the Union Gospel Mission Crisis Shelter for Women & Children, Miryam's House, Transitional Living Center, Women's Hearth & New Leaf Bakery to help "change how women feel about themselves. It has made an immeasurable impact on vulnerable & underserved women in our community."